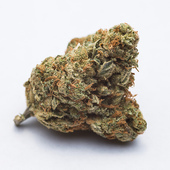 Headband is a combination of OG Kush, Master Kush, and Sour Diesel that provides a smooth and pleasant tasting smoke. Good for pain relief, relaxing, and relieving stress. 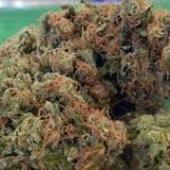 GET TOP QUALITY MEDICAL MARIJUANA INDOOR TOP SHELF STRAINS,CANNABIS OIL,RICK SIMPSON OIL,CBD OIL,HEMP OIL FOR CANCER CURE AND OTHER TREATMENTS. MENU BLUE DREAM, OG KUSH, SOUR DIESEL, GREEN CRACK, GRAND DADDY PURPLE, WHITE WIDOW, JACK HERER, AK 47 NORTHERN LIGHT, HEADBAND, BLUE CHEESE, PINEAPPLE EXPRESS, CHEM DAWG, BLUE BERRY, SKY WALKER, MANGO KUSH, PURPLE URKLE. GIRLS SCOUT COOKIES. 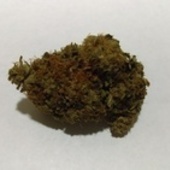 CONTACT US FOR FULL STRAIN MENU AND PRICES. MARIJUANA SHOULD BE LEGALIZE . I got the real 707 headband from becoming a member of topgrademedical.com in Oregon. All their medicine is lab tested. The lab results for their Super Lemon 707 Headband tested on 5-04-2013 are THC- 16.26% CBD of 0.14 and CBN of 0.13 and organic. 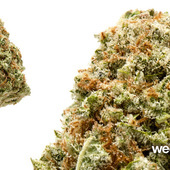 Very smooth and this is a great exclusive strain! Love it! !